A child’s first appointment and experience at a dental office is important for several reasons. It’s important that children feel comfortable at the dentist to set the tone for all of their future appointments and cleanings. Patience and a calm attitude is a way for your child to have the best, stress-free experience possible, as well as talking to your child about the dentist in a positive way prior to their first visit. 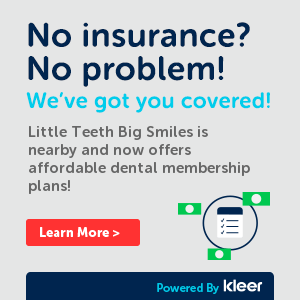 Here at Little Teeth Big Smiles, the entirety of our dentists and staff specialize in pediatric dentistry, and we strive to provide a custom, tailored experience based on the needs of each individual child. Prior to the appointment, avoid words like shot, drill, hurt, or pain. A child normally associates an office environment with visiting the doctor, where vaccinations are often administered. If a child asks what going to the dentist is going to be like, practice using kid-friendly sentences they can understand like, “The doctor is going to brush your teeth, just like you do at morning and at night!” and “The dentist is also going to count how many teeth you have!” Our office uses kid-friendly terms to help build trust with every child we see. 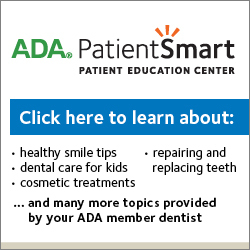 Dark spots on the teeth? Those aren’t cavities, those are sugar bugs! We aren’t taking x-rays today, we’re taking pictures of their teeth! Suction instrument? That’s Mr. Straw helping us clean your teeth! Show your child pictures of our kid-friendly office and waiting room to help them get excited for their first visit! 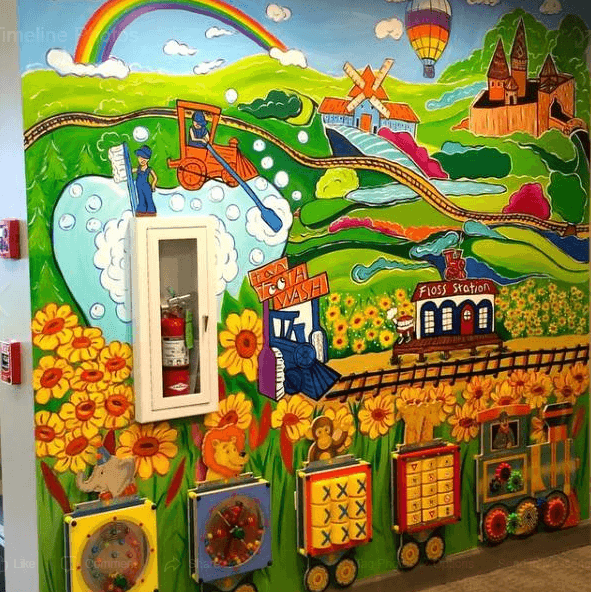 Our office is covered in colorful artwork and murals, from our waiting area, to our hallways between rooms, to our x-ray room that’s painted like a spaceship! We have many fun activities for your child to indulge in prior to their appointment, like our fun-house mirror, Xbox consoles, touch-n-play screen game, and kid-friendly books they can read while they wait. 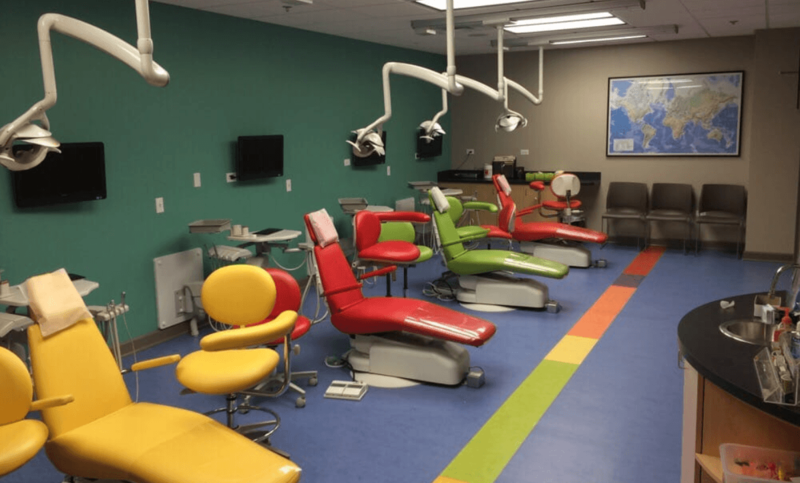 Additionally, we have TV’s in both our waiting room and open bay area where we see patients, and we always play kid-friendly movies for their entertainment while they wait or get their teeth cleaned! At the end of every appointment, your child can look forward to bringing home a toy from our prize box and a sticker of their choosing. This lets the child know that they are rewarded for having their teeth cleaned, and gives them motivation to return to the dentist for future check-ups. Included in your new patient paperwork is our “Getting to Know You” form, where we ask questions about your child such as: What are their hobbies? Favorite color? Favorite movies? This information will help us tailor a custom experience for your child. Knowing how to best meet each child where they are will allow us the best opportunity to create an outstanding experience specific to their expectations and needs. When your child enters our practice, we want them to feel welcome, safe and that we care about each of them personally. Give us a call today so we can show your child how fun the dentist can be!